Performance by HA!Man and stage poet Joke Debaere, including willing workshop participants. 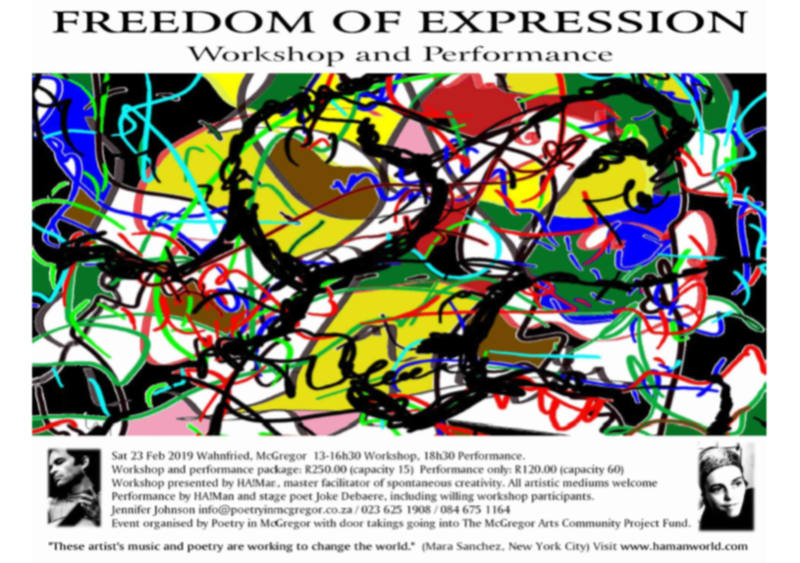 Sat 23 Feb 2019 Wahnfried, McGregor 13-16h30 Workshop, 18h30 Performance. 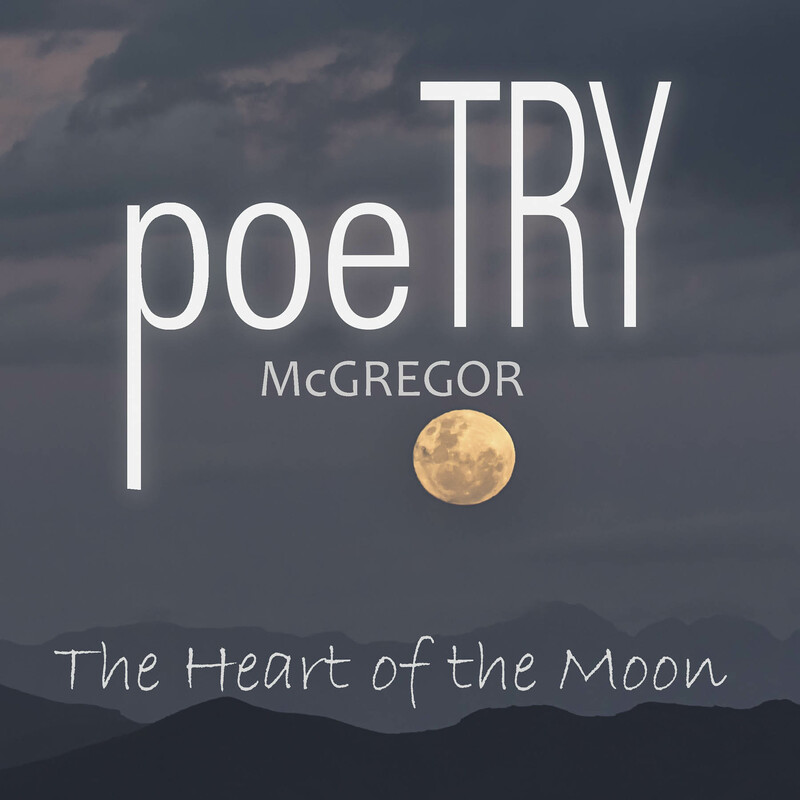 Event organised by Poetry in McGregor with door takings going into The McGregor Arts Community Project Fund.